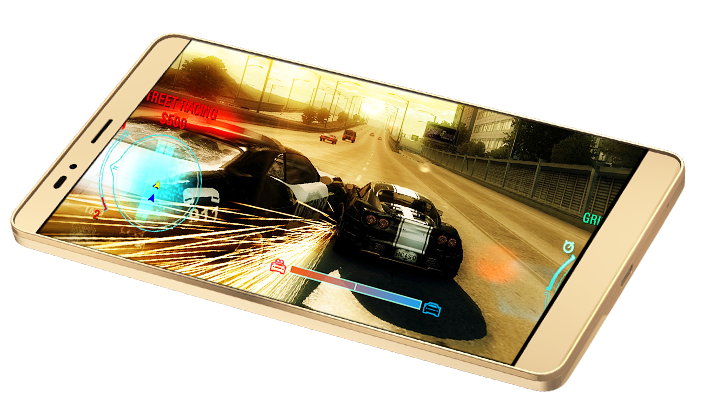 Infinix smartphones are making another Blockbuster on the Note Series, and it is Infinix Note 4. According to statistics shown, the Infinix Infinix Note 3 was a hit in the general Market, and Even my friends got it, and honestly, the phone was worth the price. 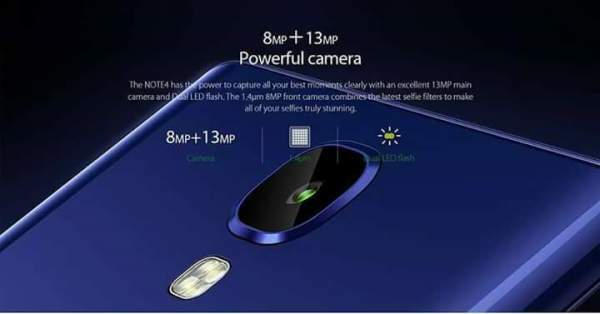 There are several reasons why all infinix Note 3 users are feeling great, it comes with a whopping 6.0-inch screen, multipurpose and quick unlock fingerprint scanner that works always, One of the best cameras to take a selfie, wefie, a monster battery and Quick charge like we have never seen before. Even as the Some people are still getting round to the greatness of the infinix Note 3, Infinix Mobility (The manufacturers of Infinix mobile phones), has decided to come up with an even greater smartphone in the Note series smartphones! The infinix Note4 is the official successor of the Note 3, and here are pictures of the Infinix Note 4. 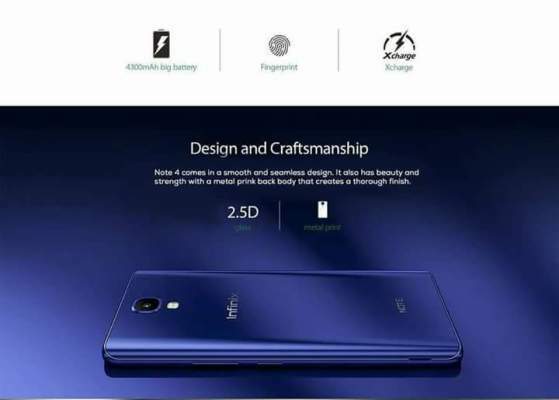 The Infinix Mobility released a screenshot of what the Infinix Note 4 will look like, with the hashtag #TakeCharge being used in the online promotion of the upcoming device. Infinix is definitely coming with a bang with the Note 4, and Here’s the secret :D. Read on to see the Specs! Although there are hundreds of speculation of what and how the Infinix Note 4 could be like, including the specs/features it could launch, Am still glued to their official portal and social Media account, and it seems like, from all indications, the Infinix Note 4 will surely have a pro version, Just like the Infinix Note 3 Pro. As you can see from the above pictures what the Infinix Note 4 could look like, and it’s packed features, the major groundbreaking features, is its addon pen. 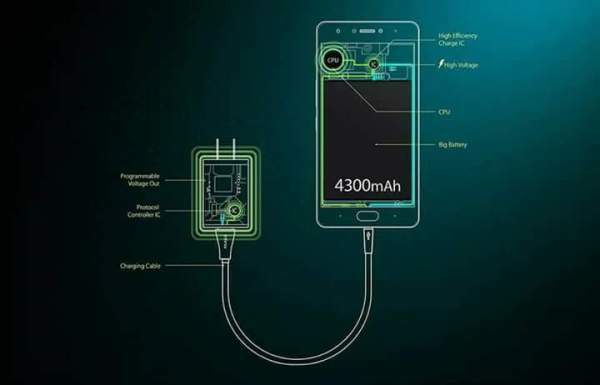 Also, another amazing feature is that the Phone will be able to charge, as fast as 0% to 45% in just half an hour?. Now, don’t you find this amazing? Although the infinix Note 3 is equipped with a bigger battery; 4,500mAh, I don’t really know if the Note 4 will be coming with a bigger MAH or lesser one. 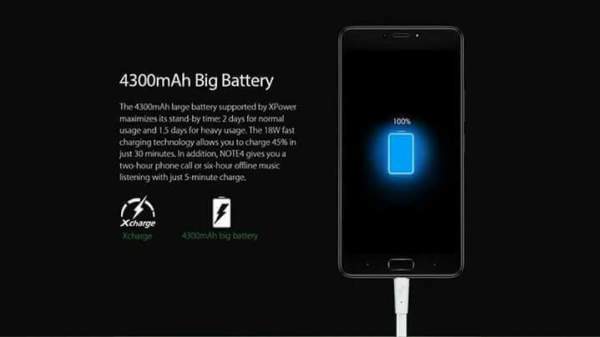 But for the good of the Note 4 and it’s marketability, I’ll advise the InfinixMobility to add an extra 500mAH to it, Making it an upgrade of Note 3, from 4,500mAH to 5,000mAH in Note 4. One of the major reasons why people purchased the Techno L9, was because of the power packed battery, which is 5a 000mAh battery. The Infinix Note 4 most awesome feature is its home button, which is believed to doubles as the upcoming Note 4 fingerprint scanner. The first time we’d see such on an Infinix smartphone. Just like the Home Button doubles as Fingerprint scanner in Samsung galaxy s7 and Samsung galaxy s7 edge. However, this is just a tip of the iceberg of the features packed in the upcoming Infinix Note 4. 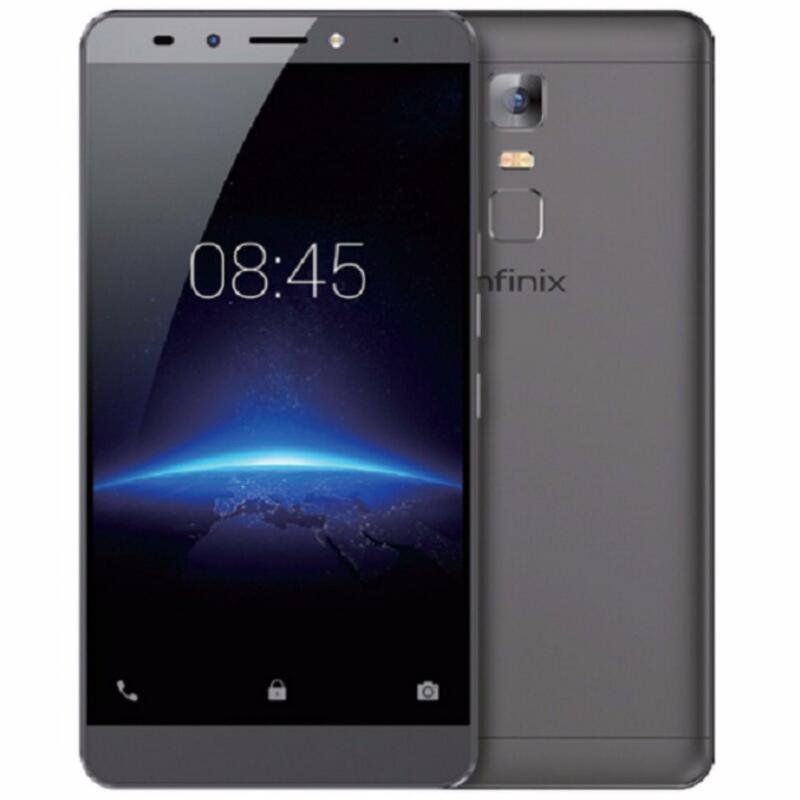 I would surely love and would be thrilled to do a Hand review on this device IF InfinixMobility sends One. But sadly, am yet to do a complete hands-on-review on any Infinix products. How much is the price and the nearest outlet for one residing in Abakaliki Ebonyi State?